In conversation with 2k Sports about the criteria for setting player ratings in the NBA 2K series, Joel Embiid is amazed and disagrees with his score. 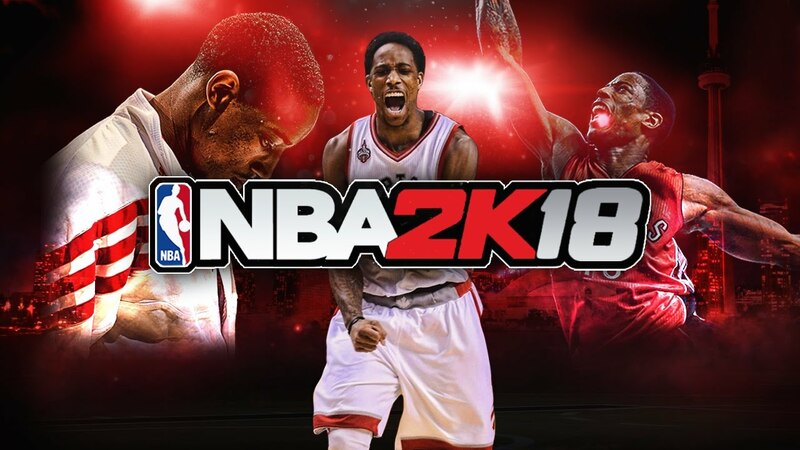 The NBA 2K series is the best basketball series of the day. And continuing with the release of 2K18 to 2K Sports today released a video on his Instagram where he talks with Philadelphia 76ers pivot Joel Embiid on the criteria to define the athletes' ratings. And as you can see at the end of the video, Embiid did not agree with the score of 86 it received. "It should be at least 95. That's bullcrap. I'm not gonna curse. I just got fined." Embiid has played only 31 games in his debut season with averages of 20.6 points, 7.8 rebounds and 2.5 blocks in just 25.4 minutes. And one thing that can not be questioned is the 23-year-old's confidence. And he once again demonstrates this. After all, the only player with a score over 95 in the 2017 edition was LeBron James. Even double champion and 2 times MVP Stephen Curry had "rating" 94.